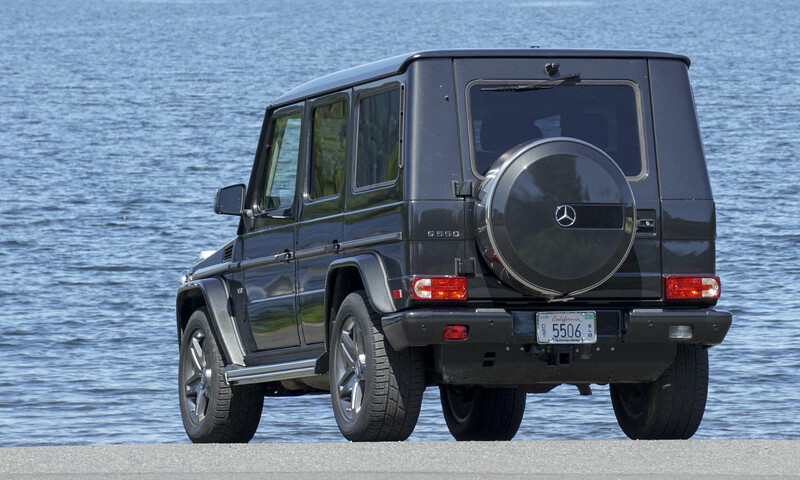 The Mercedes-Benz G550, also known as the G-Wagen, has been in production since 1979. Originally designed for military use, the current model is completely modern but it looks basically the same as it did when it entered production more than 30 years ago. Although it’s designed to be extremely tough with impressive off-road capability, the G-Class has become more of a showpiece rather than a true go-to off-road vehicle — you’re more likely see one driving around Hollywood than the Himalayas (granted, that’s probably the case with almost any vehicle, but you get the point). 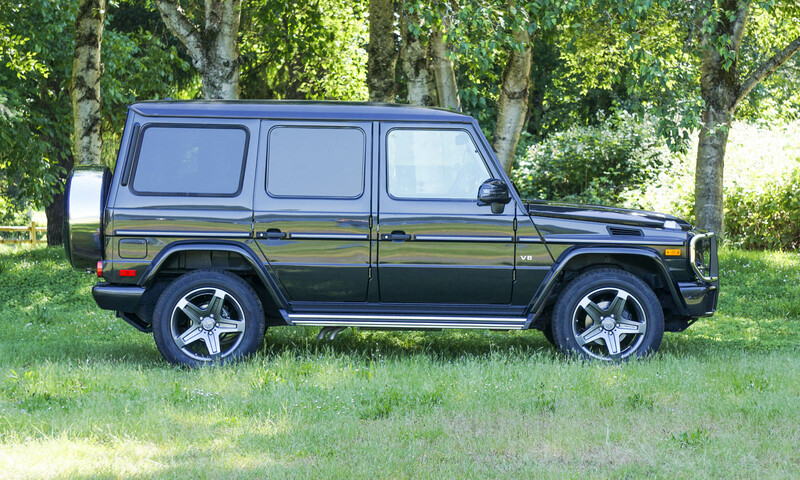 Our test Wagen was the 2016 Mercedes-Benz G550. 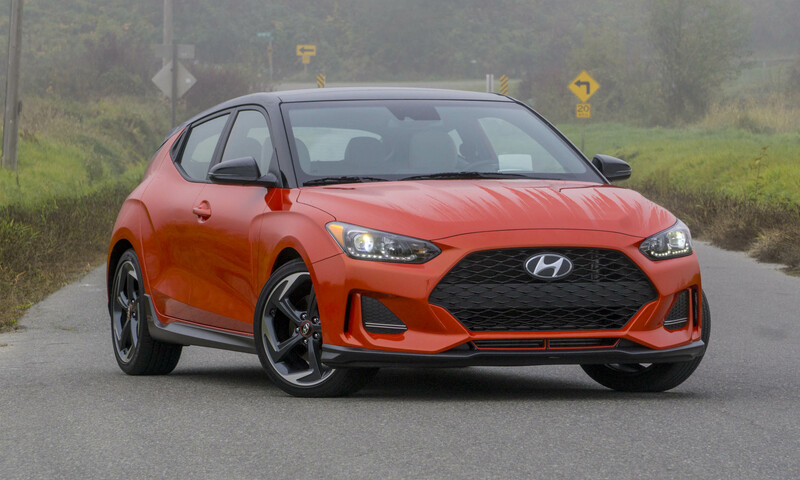 Chock full of standard equipment, the only options on this vehicle are designo Classic Red Nappa Leather upholstery and Platinum Black trim, adding up to a total retail price of $125,075. 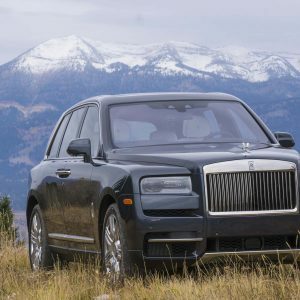 Expected competitors of the G-Wagen would be the Land Rover Range Rover, Lexus LX570 or perhaps the new Bentley Bentayga; however, many potential owners would probably cross shop an exotic sports car to satisfy similarly narcissistic desires. 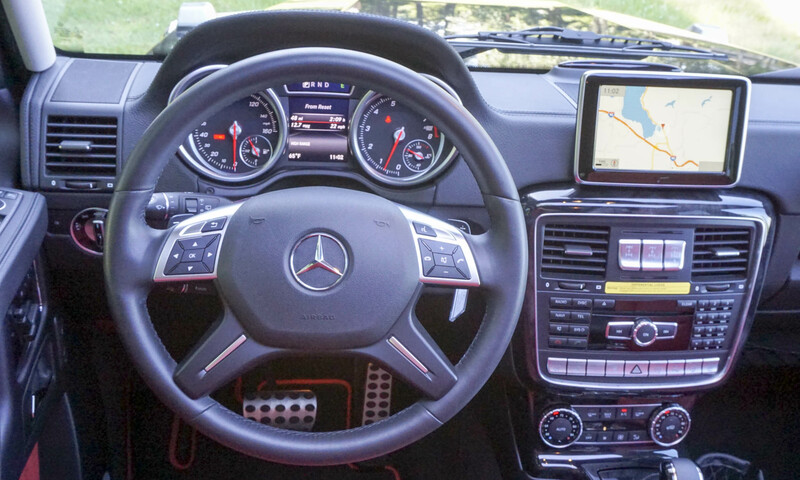 We can certainly see why those wanting to make a bold statement would like to be seen driving around in a big-box Benz. 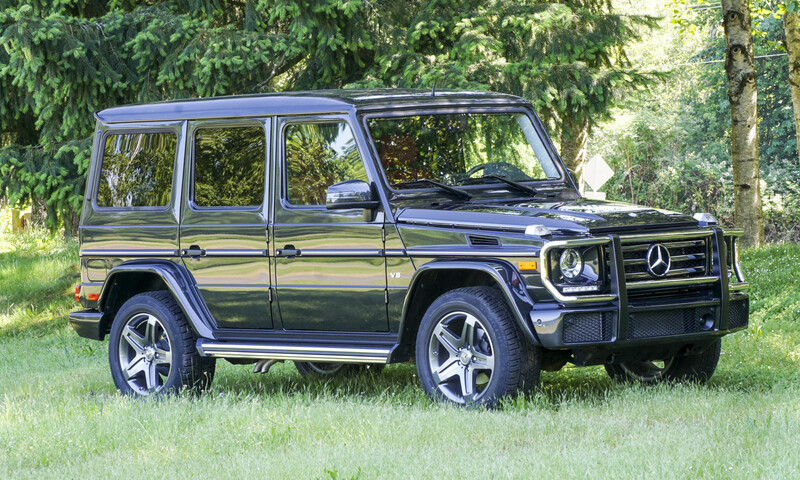 With its vertical windshield, squared-off corners and big tires, the G-Wagen is retro without trying to be, which in our eyes makes it cool. 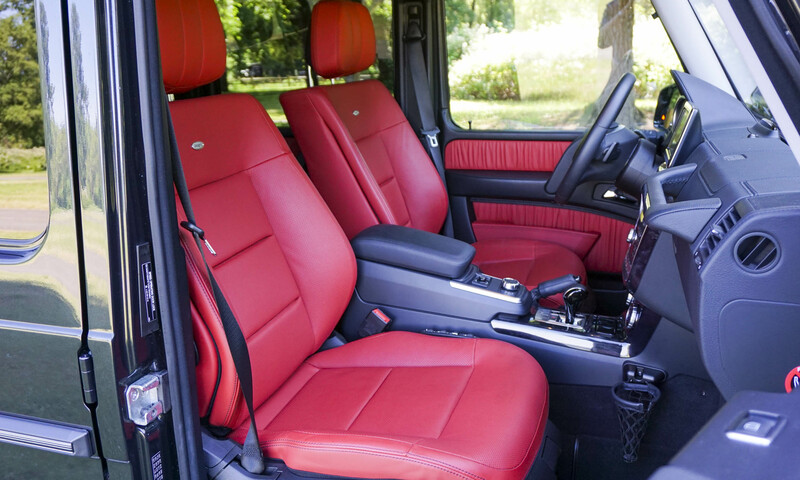 Even those who don’t know what it is can see the G-Wagen is something special. Standing out from the crowd is important when you want other drivers to take notice — and the G550 will certainly get you noticed in any ZIP Code. Today many new SUVs are designed to be efficient with smaller engines and lightweight materials. As a result, some even sound tinny when you close the doors. 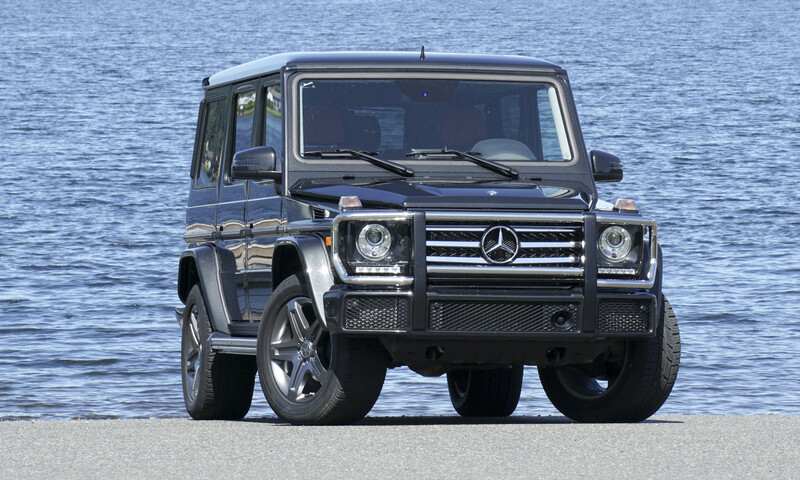 There’s nothing tinny about the G-Class — you don’t just shut the doors; you slam them shut with a satisfying thunk. (Incidentally, you have to slam them, otherwise they don’t latch completely.) 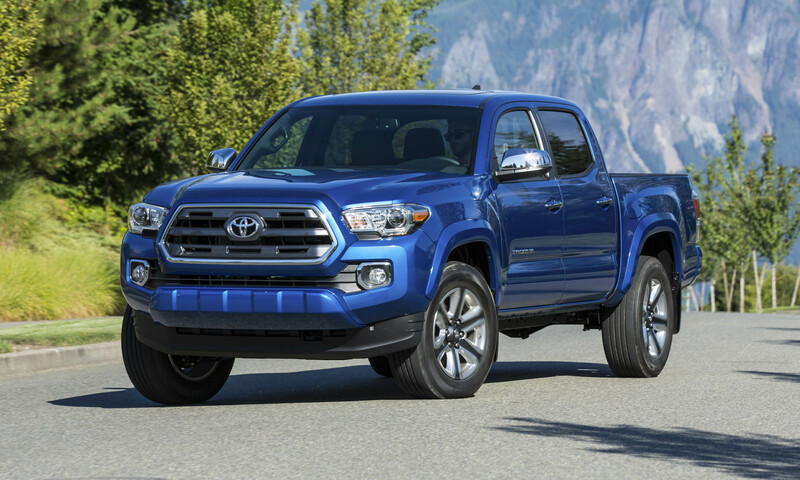 With a hand-welded ladder frame and galvanized steel body, this is one solid vehicle. And as if to prove a point, when you hit the lock button on the remote there’s no cute chirp to let you know the doors have been locked — instead you hear the actual sound of the doors latching, which coincidentally sounds like a bank vault being sealed shut. Apropos, given the G-Wagen’s price tag. We didn’t really have a chance to leave the pavement in our test vehicle (driving through wet grass doesn’t really qualify as “off-road”), but the G550’s off-road capability is certainly there. 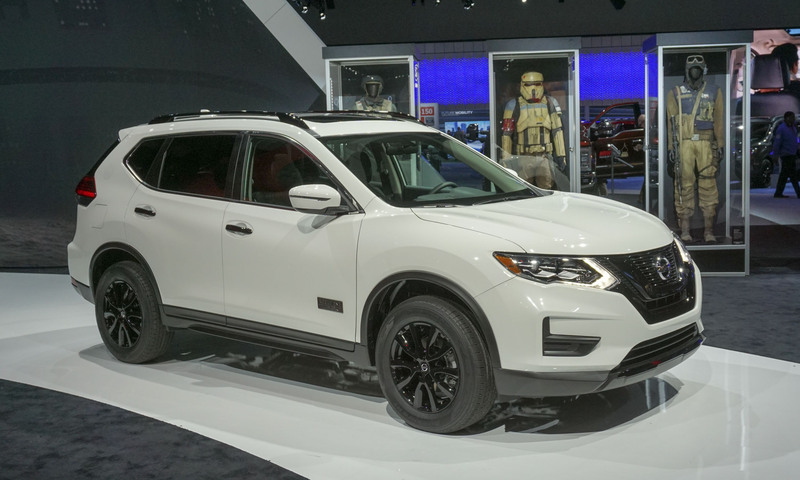 This SUV has more than 8 inches of ground clearance and it’s one of the only vehicles on the road with front, center and rear locking differentials. With very short overhangs front and rear, climbing steep inclines is no issue either. In addition to its off-road prowess, the big SUV can also tow up to 7,000 pounds and has an impressive amount of cargo space. 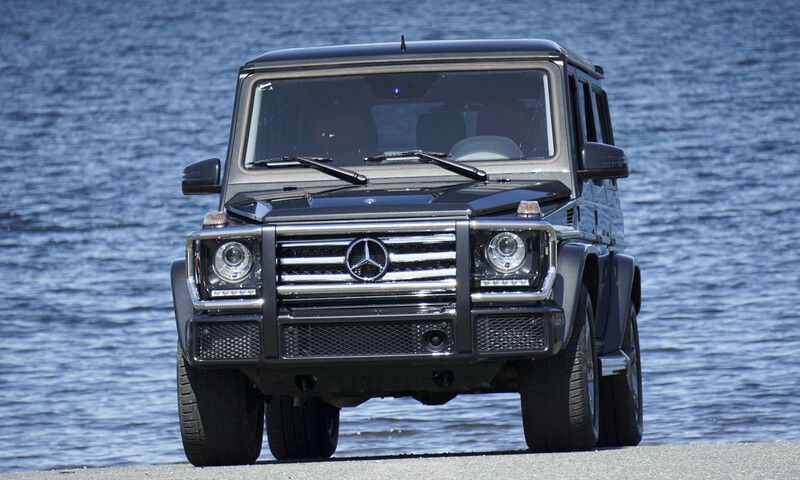 This is the base-level G-Class, but it still offers plenty of power. 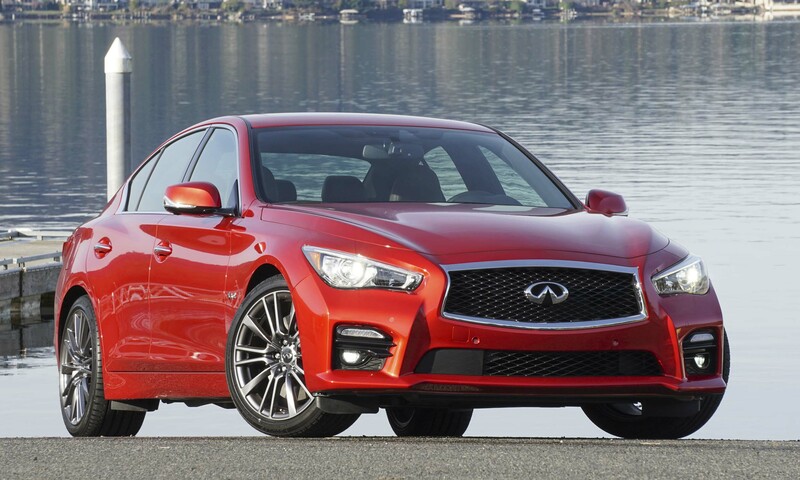 Under the hood lurks a biturbo 4.0-liter V8 engine putting out 416 horsepower and 450 lb-ft of torque. 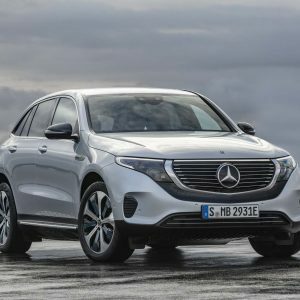 With big, wide tires and permanent all-wheel drive, this hefty truck moves off the line pretty quickly — Mercedes claims a zero-to-60-mph time under 6 seconds — not bad for a 3-ton SUV with the aerodynamics of a brick. 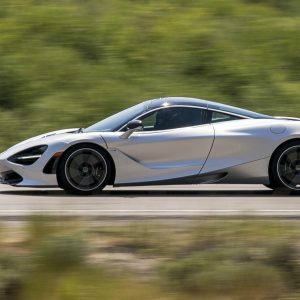 With exhaust outlets positioned below the rear doors, passengers enjoy a wonderful V8 roar under full throttle as well as a nice rumble when idling. It may appear to be formidable on the outside, but perhaps true to its roots the G doesn’t offer much in the way of passenger space. Rear seats are rather cramped, even with the front seats moved all the way forward. However, at least the back seat has two cupholders — up front there’s only one, which is basically a small ring with a net. Owners might want to think twice before entrusting their venti half-sweet nonfat caramel macchiato to such a skimpy setup. There really isn’t much in the way of steering feedback on the G550, and moving the steering wheel back and forth under power doesn’t seem to affect forward direction. Sure, this might be a good thing for off-roading so the wheel doesn’t jerk out of your hands, but isn’t great for cruising down the highway or maneuvering through the neighborhood. 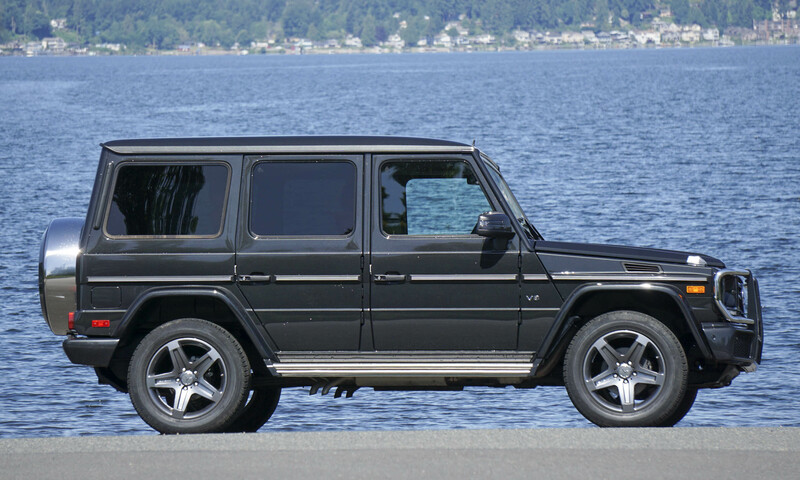 You also need considerable space to make a 180-degree turn — the turning radius for the G-Class is almost 45 feet. We know this is a big, heavy SUV with a powerful V8 engine, but we still expected a bit more in the fuel economy department. We averaged 12.5 mpg in mostly city driving. Given that the EPA combined rating is 13 mpg, we were right on target. 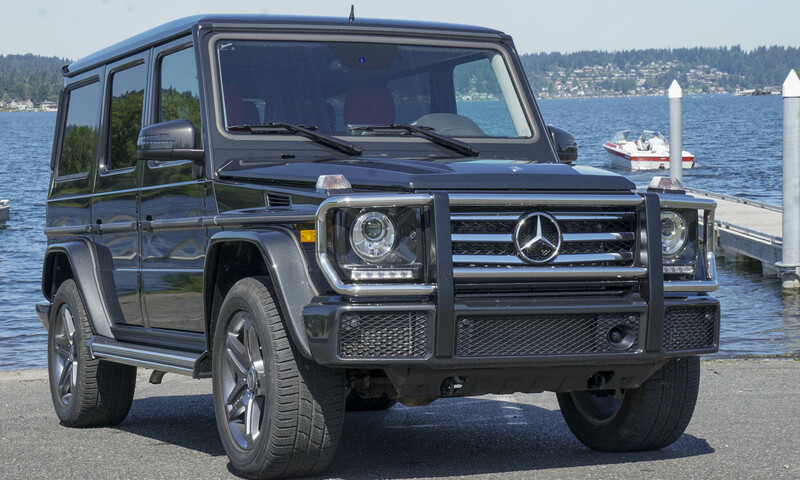 It’s hard to say if the G-Wagen is a status symbol because it is so expensive, or if it is so expensive because of its status, but $125,000 is a lot of money for a vehicle that doesn’t have a lot of day-to-day utility for most consumers. But it does grab attention, and for some that makes it worth the price of admission. It may look much like the original model built back in 1979, but we think that’s pretty cool. 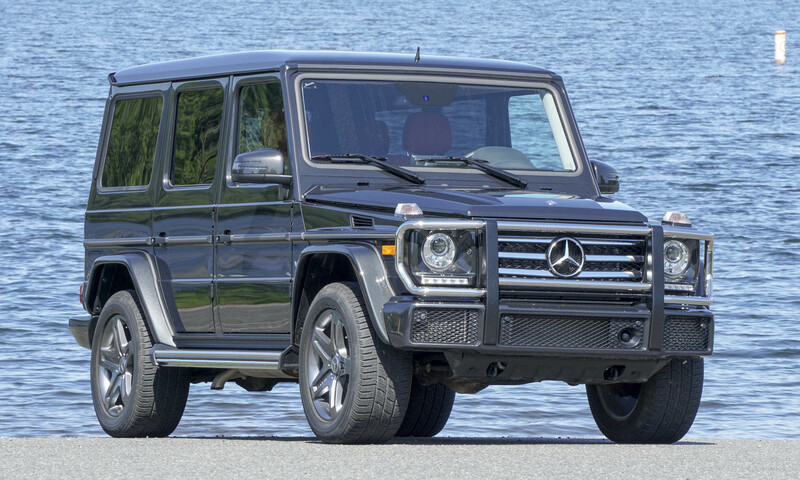 Instead of becoming an aerodynamic crossover that looks like everything else on the road, the G-Class remains as it was — standing out from the crowd with its tall, boxy shape. 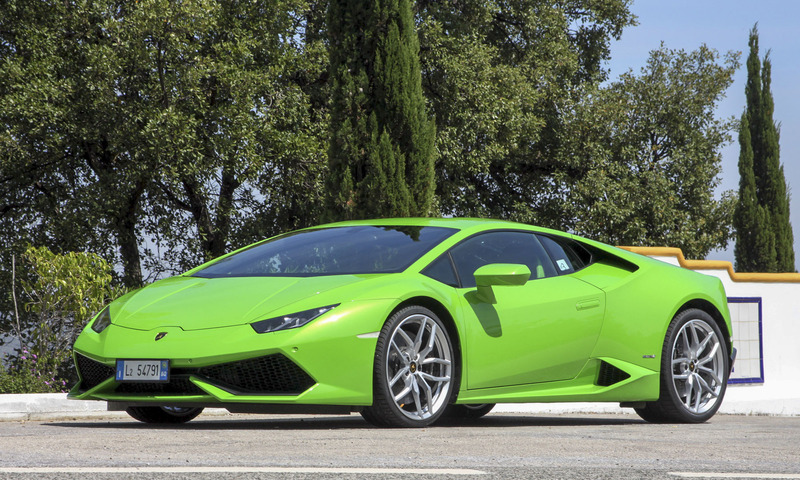 Just as a Lamborghini looks like it can go 200 mph, the G looks like it can climb any mountain. Not surprisingly, G-Class owners are probably as likely to climb a mountain as Lamborghini owners are to drive 200 mph.